The Canon EOS-7D Mk II is one of the most anticipated cameras this year (including yours truly). It is going through its last field tests during the FIFA World's Cup in Brazil now. Canon will deploy many of their latest gear there and the testers will be covered by Non Disclosure Agreements (NDA) so I expect few leaks on the camera. 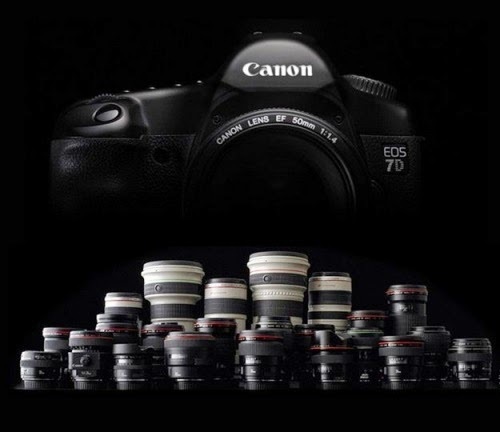 Canon may not even call its replacement - EOS-7D Mk II, but they will have enough models out there to help them gain all the insights from final testing. With the successful launch of the EOS-70D, Canon is planning to use a more advanced Dual Pixel version of the 70D sensor in the new camera but was encountering some yield performance issues in the production process. Canon engineers will overcome the problems and the best guess of the expected release date of the camera will be mid August, possibly together with another highly anticipated announcement, the EF 100-400mm f/4.5-5.6L IS II lens.